Sitting is the new smoking! Too much sitting hurts your back, hips, and heart, and even increases the odds of getting cancer. Standing at work, on the other hand, has been shown to improve productivity and focus. Plus, it’s more fun! At StandStand, we’re fueling the #Standvolution, with our unique portable standing desk. Dreamt up by Luke Leafgren one morning during a meditation session, StandStand is the only truly portable standing desk. Impeccably designed and incredibly strong, StandStand folds down to the size of a laptop, weighs around two pounds, and takes only seconds to assemble. Made in the USA out of sustainable birch and bamboo, StandStand provides the health benefits of a standing desk at home, your office, a coffee shop, or wherever you choose to use your computer. Most standing desks cost hundreds or thousands of dollars, and on top of that, they stay in the same place! 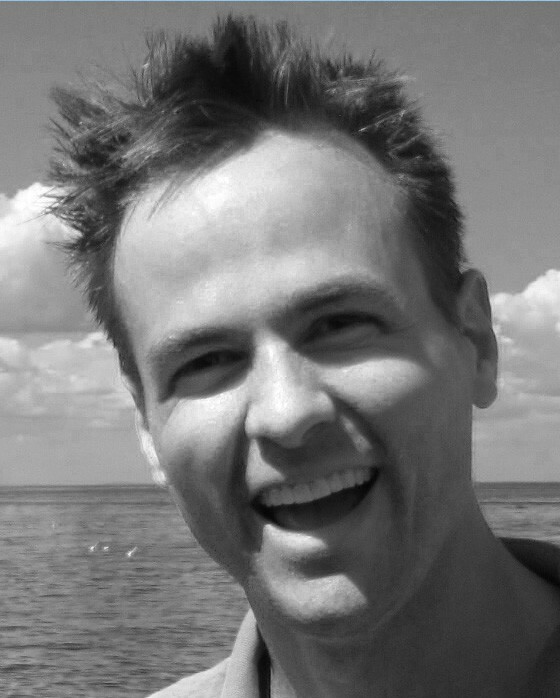 Luke created StandStand so that more people could stand up for their health wherever they go. 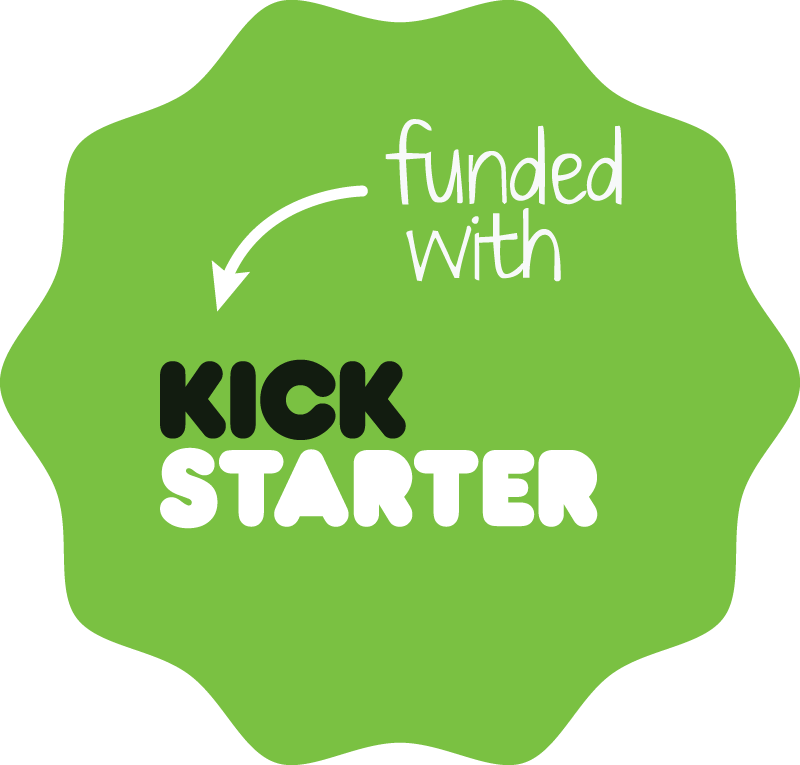 StandStand launched on Kickstarter, where 1,836 supporters helped raise the funds to get this business off the ground. Publications like Slate, Apartment Therapy, and the New York Times have highlighted StandStand’s design and affordability. After partnering with a hometown cabinetry shop for its first two years, StandStand has moved production to the Boston area where Luke and his wife, Lindsay Noll, live. We hope you’ll get in touch with any questions or ideas to share! Sitting is the new smoking. Too much sitting hurts your back, hips, and heart, and even increases the odds of getting cancer. Standing at work, on the other hand, has been shown to improve productivity and focus. At StandStand, we’re fueling the #Standvolution, with our portable, affordable standing desk. 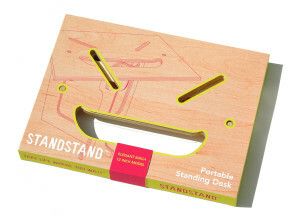 Dreamt up by Luke Leafgren one morning during a meditation session, StandStand is the only truly portable standing desk. Incredibly strong, StandStand collapses to the size of a laptop, weighs less than two pounds, and takes only seconds to assemble. Made in the USA out of sustainable birch and bamboo, StandStand provides the health benefits of a standing desk at home, your office, a coffee shop, or wherever you choose to use your computer. Most standing desks cost hundreds or thousands of dollars, and on top of that, they stay in the same place. Luke created StandStand so that more people could stand up for their health wherever they choose to work. StandStand is the standing desk for anywhere. It turns any desk into a standing desk in just seconds. Luke designed StandStand in Cambridge, Massachusetts, but it is produced in his hometown of Superior, Wisconsin, by high school buddy and woodworker Paul Peterson at Rob’s Custom Cabinetry, where Luke also worked for two summers during college. StandStand truly is a locally grown, family-owned business! The brains. The innovator. The finesse. The hot. The charisma. The luck. The visionary. Luke has a PhD from Harvard in Comparative Literature. He is a Dean and he teaches introductory Arabic. Over the last years he has become productively creative, making some concrete and wood furniture and some amazing installation art in his home. He is the one who invented and perfected StandStand and he is the one who really made this project happen. A lot of people have cool ideas. Luke has cool ideas, vision, and the drive to make them happen. The fun. The troublemaker. The power. The cold. The vitality. The spirit. The party. The calculator. 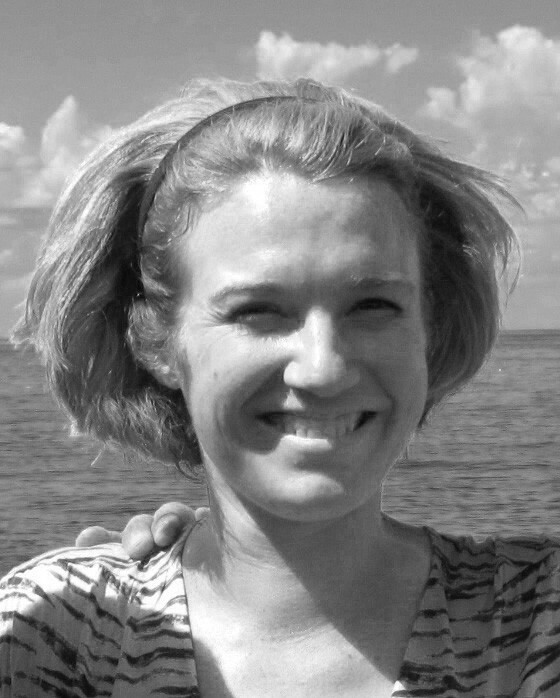 Lindsay is the MBA of the team and studied French and Theatre at NYU. She likes financial statements and pays bills like clockwork. She’s also the best dancer in the world. and Erica Swallow for helping us beef up our marketing game!